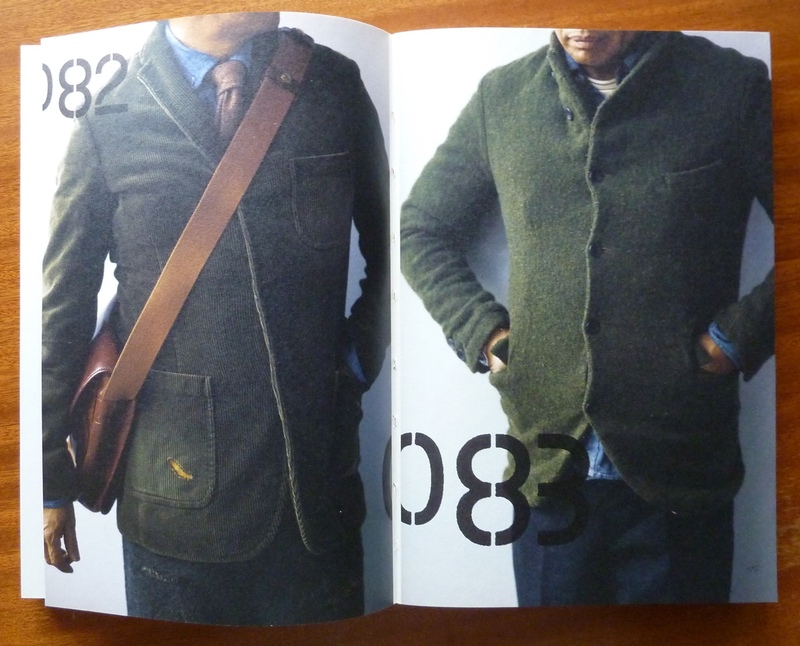 Review: "My rugged 211" by Minouru Onozato - Well Dressed Dad - It is a proper menswear blog. Like, with original words and opinions and suchlike. 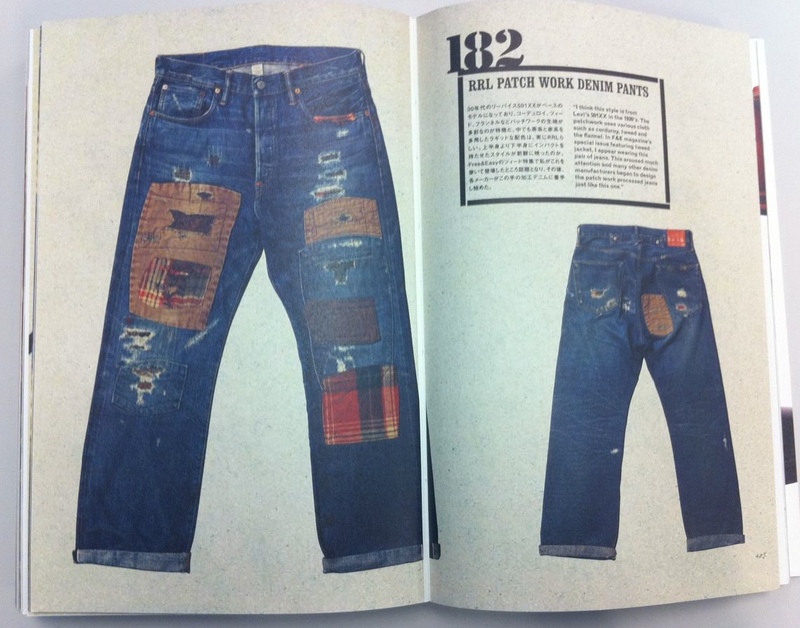 I recently managed to source the book “My Rugged 211” by Minoru Onozato. Onozato-san is Editor in chief of the Japanese magazine Free & Easy, and hence very influential in what may be considered the retro and heritage clothes culture in Japan. Free & Easy magazine is Japanese-language only, but well illustrated, and is quite popular in the West, even if most people can’t understand the text, and around 20 pounds an issue it’s hardly a throwaway publication. His book though has text in both Japanese and English, which helps understand what it’s all about. It strikes me that this is very reminiscent of the CosPlay phenomena, where people dress up as cartoon and film characters and suchlike. In this case though it’s a fascination with tweed, workwear and Ivy League preppiness. And of course, what is cool in Japan loops back to the West and becomes cool there. 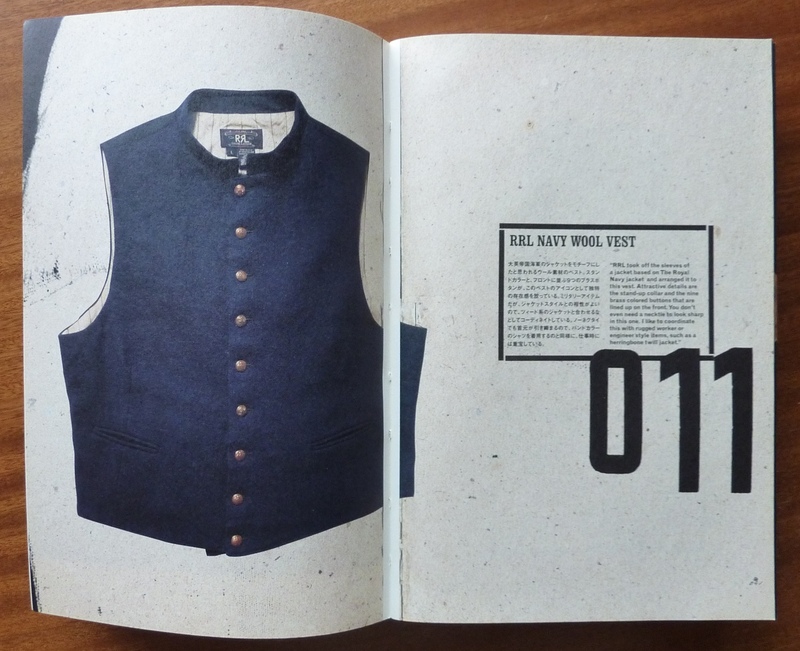 The concept behind the book is Minorus personal collection of clothing. A collection that totals 211 pieces. This is a fixed number, so for every new item in, one leaves. It pains me to use the word, but in this case we are likely looking at what could only be described as a curated collection of clothes. Serious, indeed. 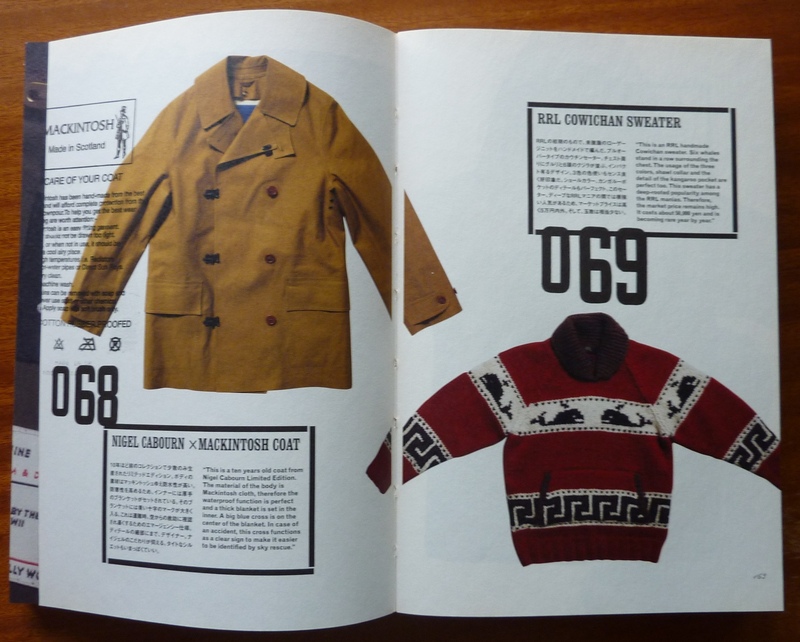 Minoru describes his personal style as “rugged”, or as the under-title explains “unfashionable fashion”, which to summarize quite briefly, appears to consists of either authentic vintage garments or reproduced heritage inspired garments. 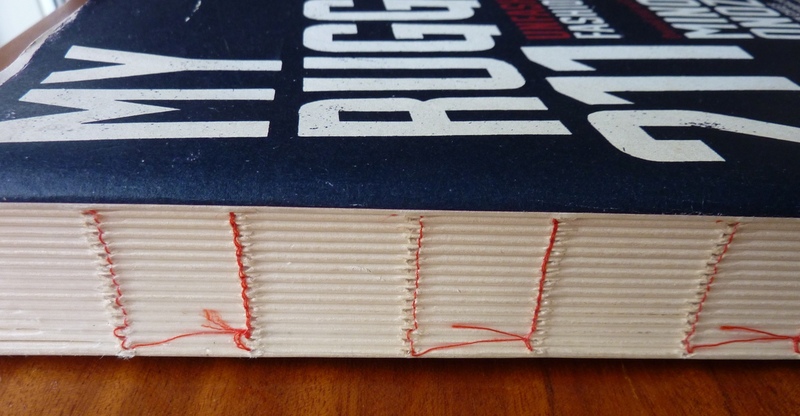 The book itself is made with an endearing attention to detail, from the artisan-style binding through to well performed photography and personal commentary. The translations from Japanese to English aren’t perfect, but the sometimes quirky wording adds to the charm of the text. 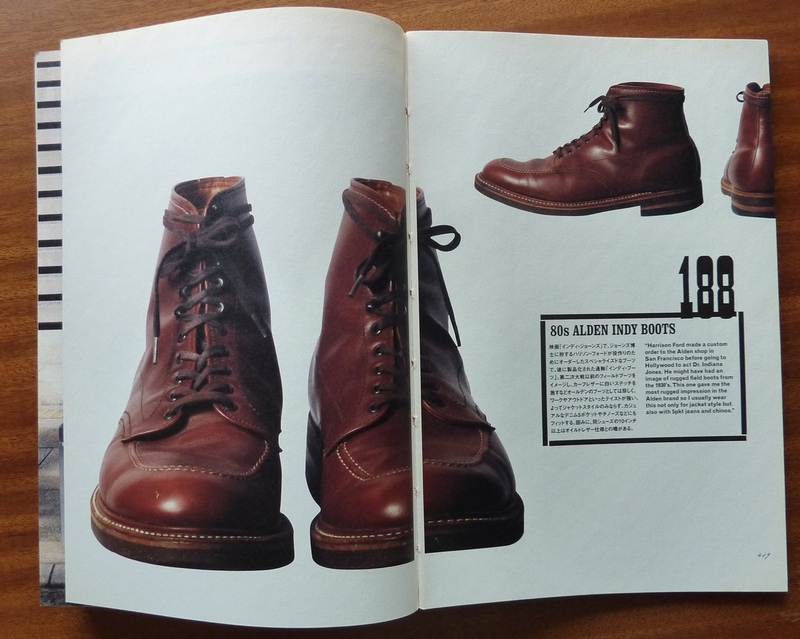 The selection of 211 garments, including boots and accessories, is well presented. Various levels of detail for each, from a half page to a double page, but you get a clear idea of what Minouru likes, and why he likes it. And herein lies my only problem with the book. While I can easily relate to his fascination with authentic vintage garments, and he has some really great stuff, and I do wonder how around half of his collection is by Ralph Lauren. 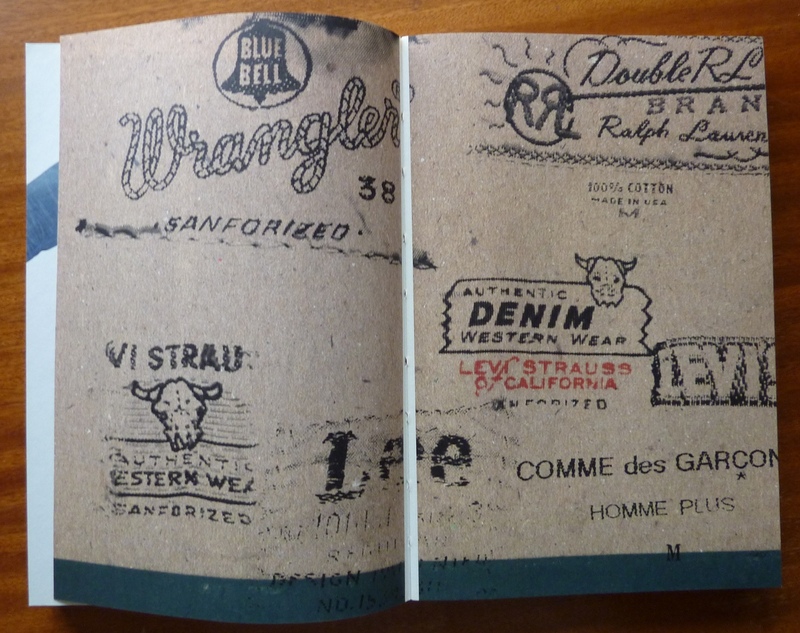 Ralph Lauren is to me is hardly authentic or vintage, and it’s ruggedness is so contrived as to be negligible. 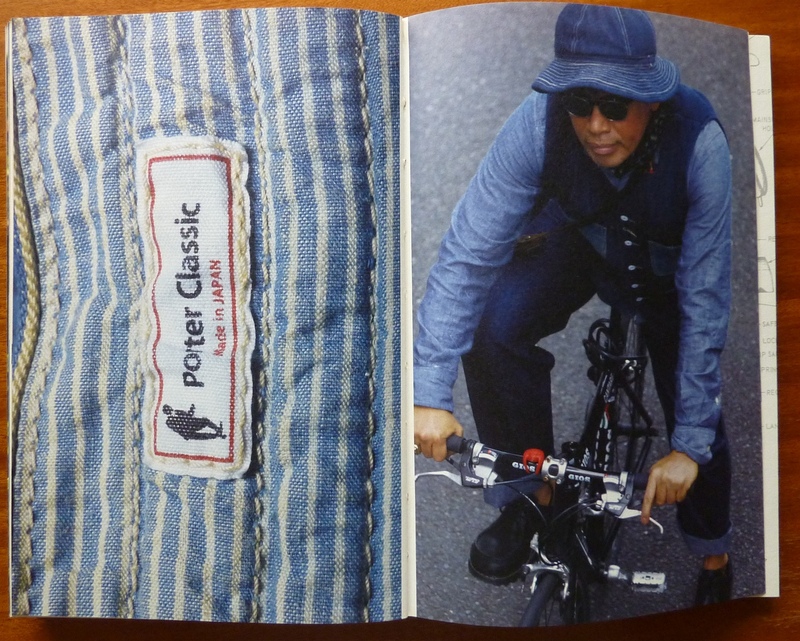 I was, to put it mildly, expecting better clobber from Onozato-san! Then again, this is his personal collection. Mine would be quite different. The book was published in 2010 and is a little harder to find these days. I found mine via Amazon in Japan. Some sellers are asking silly money for it, so take a look around if you fancy a copy. If you think 20 pounds for a magazine with no text is quite fine we may have different concepts of silly money! If you’re also thinking that Ralp Lauren is on the wimpy and fake side of rugged, you’d probably enjoy this book by The Vintage Showroom more. Few than 211 garments included, but all of them are proper.